When you're a Las Vegas local, the clanging of slot machines in the McCarran Airport arrivals area signals you're home, but for everyone else it's a reminder that the city is engineered to liberate you from your dollars from the moment you land or get there by car (like we did). 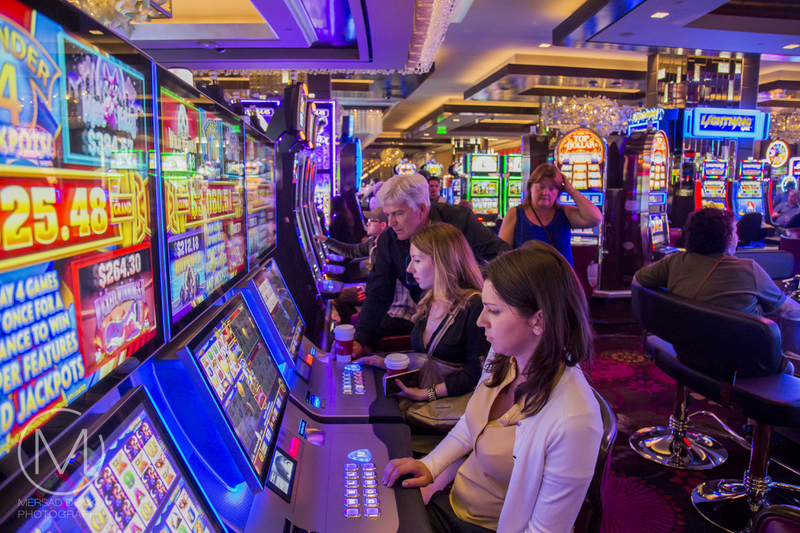 Surprisingly, though, there are plenty of ways to entertain yourself free-of-charge in Las Vegas. It's great for both visitors who come on a budget and those who suddenly find their credit lines tapped out. Of course my friends and I never experienced the latter since , but we did come in with a budget (during our Southwest USA road trip, back in 2015). So here is a list of things you can do for free in Las Vegas. 1. You can't actually join Cirque du Soleil, which currently has a mind-bending seven resident shows on the Strip, unless you can turn yourself into a pretzel or swing from vertiginous heights aided only by a few pieces of silk. But the KA Theatre in MGM Grand opens its doors to the public Tuesdays at 11 and 11:30 am and Saturdays at 12 and 12:30 pm for the ultimate insider tour of the mechanics of this $165 million production. 2. The world's largest permanent circus can be found at Circus-Circus. Rides aren't cheap, but you can watch death-defying stunts by unicyclists and acrobats high above the casino floor at no charge every half hour. 3. On weekends starting at 7 p.m., join the Carnival-like parade of dancers and acrobats in fabulous costumes that dance down the Rio's main course hourly during the Masquerade in the Sky at Rio. 4. As you might expect, the largest gold nugget in the world is right here in Las Vegas, at The Golden Nugget. Found in Australia in 1980 and sold to the casino for more than a million dollars, the 61-pound "Hand of Faith" can be found right by the Gold Tower hotel lobby. 5. Local chocolatier Ethel M sits right in one of the largest botanical cactus gardens in the world, and you can take factory tours (free samples!) after a stroll of the unusual gardens. Bonus: In November, they string the cactus with a half-million holiday lights, which stay up until New Year's Day. 6. 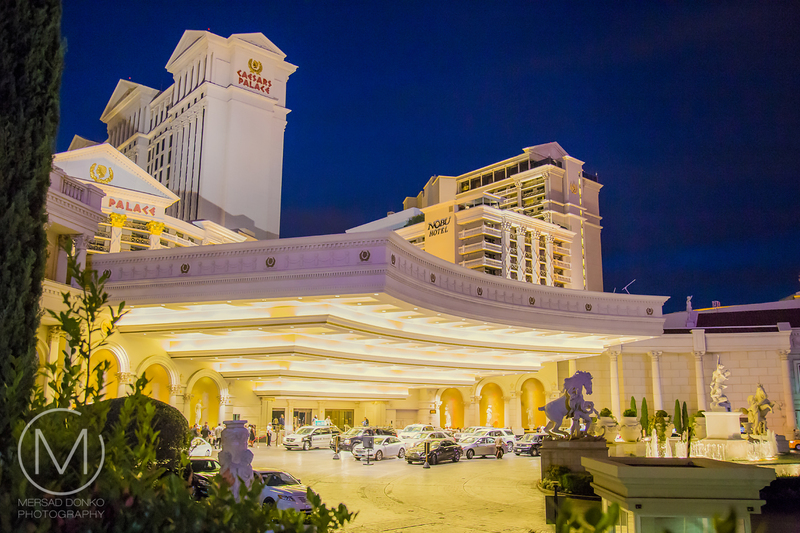 Don't want to leave the strip? Don't miss M&M's World, a four-floor chocoholic's haven, with a free 3-D movie starring Red and Yellow. 7. Right across the street, Hershey's Chocolate World has opened in New York-New York, a two-story flagship featuring an 800-pound chocolate Statue of Liberty. Warning: Both places are free to enter, but you likely won't get out without a purchase, unless you have tremendous willpower. 8. Incredible public artworks on the CityCenter campus include 15 works by artists such as Nancy Rubin, Claes Oldernburg and Coosje van Bruggen. 9. Within Crystals, CityCenter's high-end mall, light artist James Turrell has installed Shards of Color, four recessed geometric shapes lit in neon. 10. But the best secret in Crystals is Turrell's Akhob, an enormous permanent installation inside the Louis Vuitton Maison flagship. It's a womblike installation flooded with ever-changing light. It's free with an appointment made through Louis Vuitton. 11. The Cosmopolitan of Las Vegas houses some of the best free art around: there are the so-called Wallworks, murals by artists like Kenny Scharf and Shepard Fairey, on the concrete walls of the parking garage; the eight light columns at check-in with constantly changing videos; and a residency space right on the mezzanine level of the hotel. 12. P3 Studio has hosted artists from Fab 5 Freddy to Shelter Serra, who work there for several weeks; passersby can wander in and often take part in an interactive art piece. 13. At Wynn Las Vegas, look for the 7-foot-tall, 2,000-pound Popeye sculpture by Jeff Koons right on the shopping esplanade that Steve Wynn purchased for $28 million, and the giant, mirror-polished stainless steel Tulips (Jeff Koons, $34 million) that sits outside the Wynn Theater. 14. Love Pawn Stars? Line up early to get a look inside the real Gold and Silver Pawn Shop in Downtown Vegas. 15. Rick Harrison opened a kingdom for his devoted followers in the form of Pawn Plaza, a giant shopping center made out of shipping containers with retail and restaurant tenants like a barbecue joint, tavern, Italian ice place, and a poutinerie. New residents just announced for the opening: Inna Gadda di Pizza and Pawn Donut & Coffee. 16. You could visit one of the many small wedding chapels around Downtown Las Vegas, or you could hold your dream nuptials at Denny's, on Fremont Street. Splurge for the $95 wedding in the wedding chapel the around-the-clock pancake house has conveniently installed (it comes with a cake made of pancakes), or just gawk at it with your family between the hours of 4 p.m. and 10 p.m., when kids eat free. 18. The 9-foot-tall chrome Lucky Cat at the Cosmopolitan dispenses fortunes free to those who put their hand on his paw. They vary from fortune cookie messages to free drinks and room nights. 19. 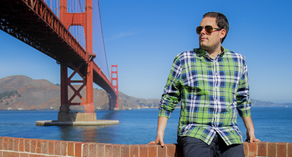 You'll inevitably end up at the Fountains of Bellagio, which recently added a three-song electronic medley by Tiesto to its lineup of Celine Dion, Andrea Bocelli and Tony Bennett. 20. But some of the best gawking in Las Vegas happens inside the Bellagio's 14,000-square-foot, skylit conservatory, where 120 horticulturalists, engineers and designers create incredible displays for each season, plus Chinese New Year, with more than 10,000 flowers, which are switched out every two weeks. 21. Similarly, the waterfall atrium at Palazzo, with a two-floor waterfall and seasonal flowers, is a great place to experience imagineered nature, at the entrance of the Grand Canal Shoppes. 22. Inside the Forum Shops at Caesars, the newly revamped Fall of Atlantis show's giant talking statues and pyrotechnics are fun to watch, but the nearby 50,000-gallon aquarium is even better. 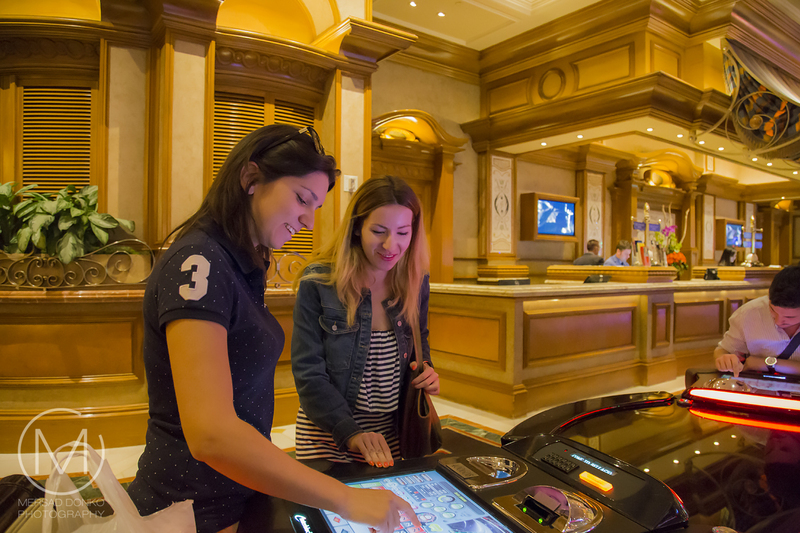 Enjoy this water-tainment without guilt: Vegas resorts account for just seven percent of the Las Vegas Valley's water use: overall, some 80 percent of the Strip's water is returned to Lake Mead. 23. Starting next year, when The Park and other urban oases open on the Strip, it will become one of the best pedestrian zones in the world. 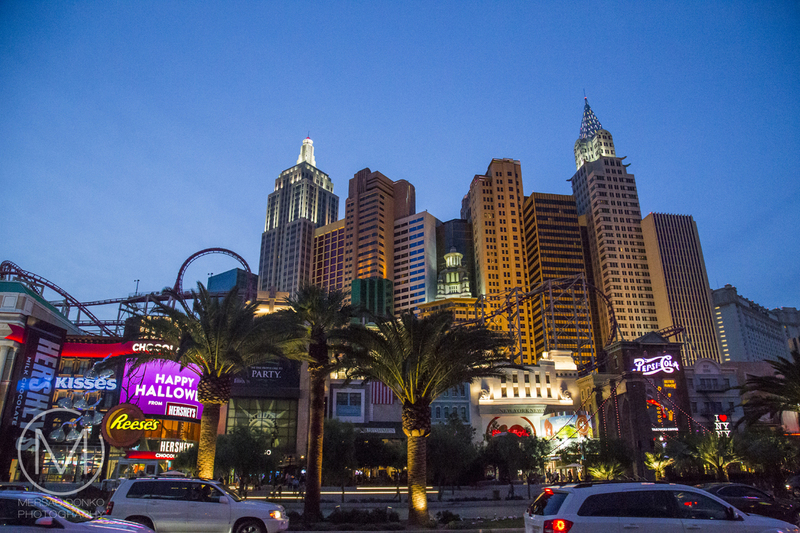 Still, there's plenty to do for free on Las Vegas Boulevard. 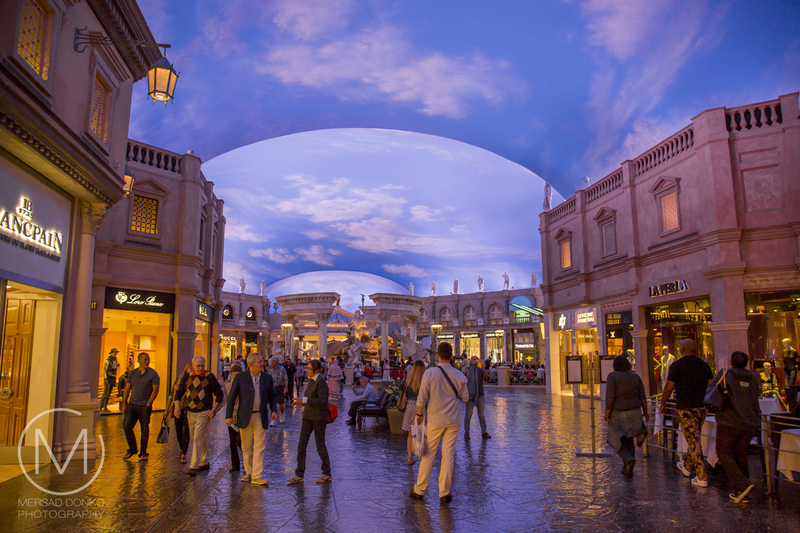 The open-air Grand Bazaar Shops has opened across the street from Bellagio, mashing up the outdoor dining and retail concepts from Seattle to Marrakesh. 24. Don't miss the massive new Swarovski Starburst, a 14-foot LED-lit crystal starburst that lights up the shops at night. 25. 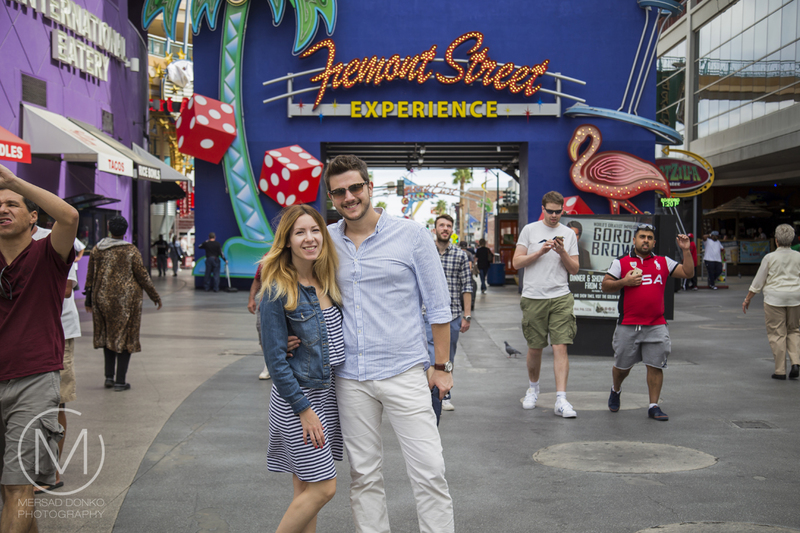 Nearby you can stroll along the new LINQ entertainment corridor, which runs perpendicular to the Strip, all the way to the High Roller. 26. Don't miss The Polaroid Fotobar, one of the best free hidden gems in Las Vegas—a museum open until 2 a.m. on the weekends, and midnight on other days, that showcases great work of photographers working in the format. 27. On the south end of the Strip, the Welcome to Fabulous Las Vegas sign, a symbol of excess once perched on a perilous median, is now solar powered and has plenty of convenient parking. 28. There's the spewing volcano in front of the Mirage, now with flame shooters, a soundtrack, and water and lighting effects. It starts each night at 5 p.m., erupting every 30 minutes until 11 p.m.
29. Check out the Downtown Container Park, a retail, dining and play park made entirely of shipping containers (look for the 55-foot-tall fire breathing praying mantis outside). Find the free entertainment calendar, including a new outdoor family movie series, on the park's website. 30. Make sure you stay until it's dark to do a self-guided tour of the Fremont East Entertainment District, whose refurbished vintage neon lights include the famous horseback rider from the Hacienda Hotel, a red slipper and a martini glass—and the newest addition: a new neon sign of a 30-foot-tall Pabst Blue Ribbon. Not a place I am ever likely to visit. It's interesting to see it through your eyes though. Thanks for coming along anyway. I know it's not everybody's cup of tea :) But it's a fun city to explore for sure. I've never been in the USA, and maybe I never will. Thank you so much for sharing your impressions, so I get at least a glance of what it means to be there. I would definitely be intrigued by the chocolate! Some great tips here... and photos too! I'm adding the Polaroid Fotobar to my list (never seen it). Another fun place is the Neon Boneyard Museum... a wonderful collection of vintage neon Vegas signs. 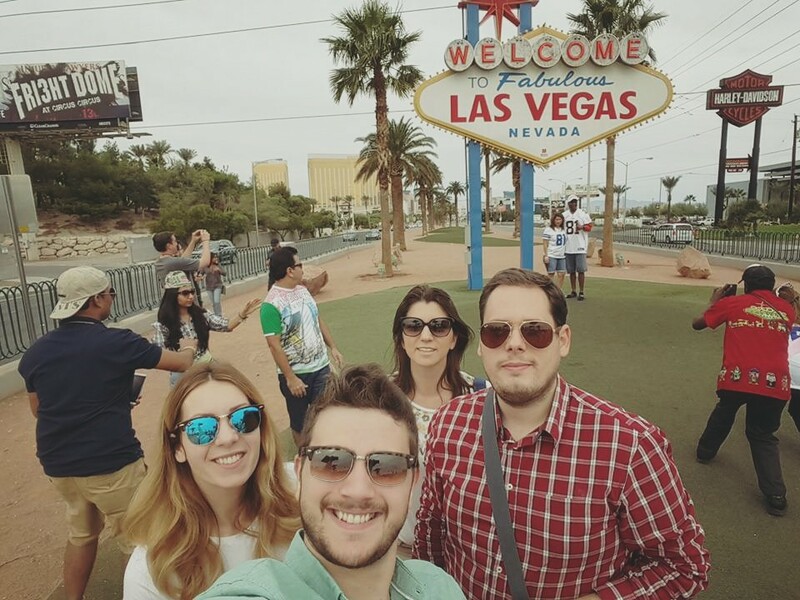 Las Vegas is an amazing place and you shared good things to enjoy here free. its really amazing and shared good experience of your trip. Do they still have the pirate show at Treasure Island? That was another free show I really enjoyed. Vegas has some amazing murals down near Fremont. Not my kind of place! :-) But you do make it look like fun just to hit the freebies, and well your photos are as amazing as always! 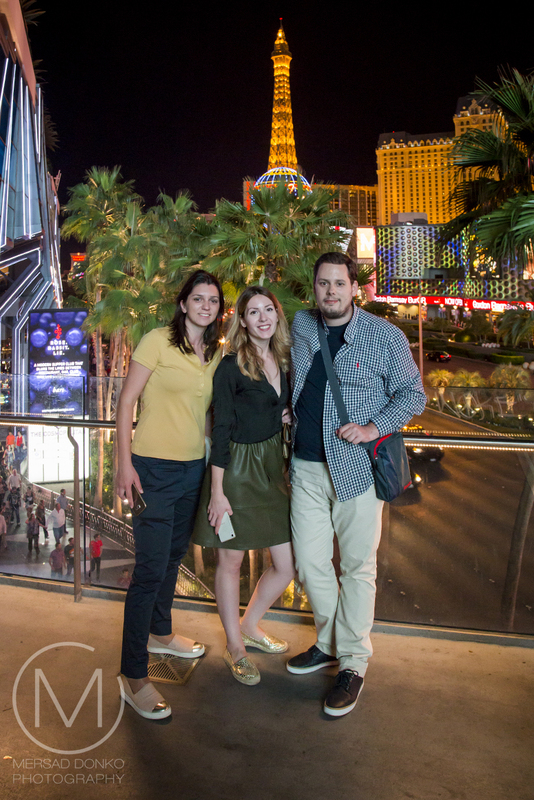 You definitely can do Las Vegas for free (except for food and lodging). Crowd watching (and there are massive crowds) is one of my favourite things to do there when I'm not distracted by the bright lights and strip attractions. The pirate show was one of my favourite strip events and I'm happy I got to see it one last time before it was closed in 2013. I love this place in particular, it always has the best and impressive events every year. This event space San Francisco is the perfect location if you are looking to host the event of a lifetime. The main-level features a large comfortable space.